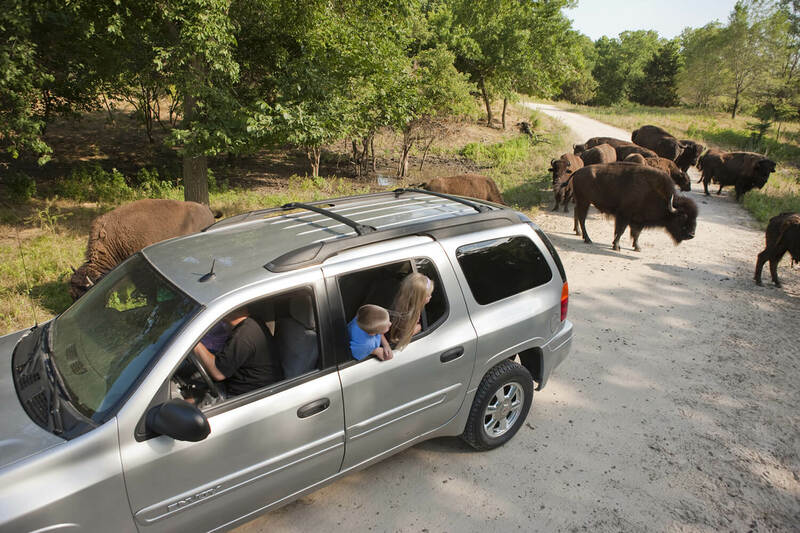 Embark on your next outdoor adventure at Wildlife Safari Park, a four mile, drive-through North American wildlife experience in Ashland, Nebraska. 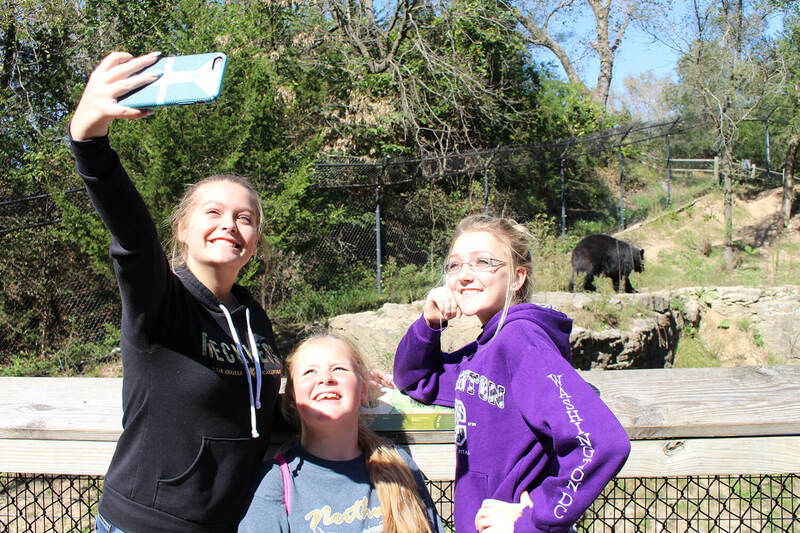 Wildlife Safari Park is a contender in USA TODAY 10Best Readers' Choice Travel Awards' "Best Wildlife Park" in the country category. Now let's get voting! 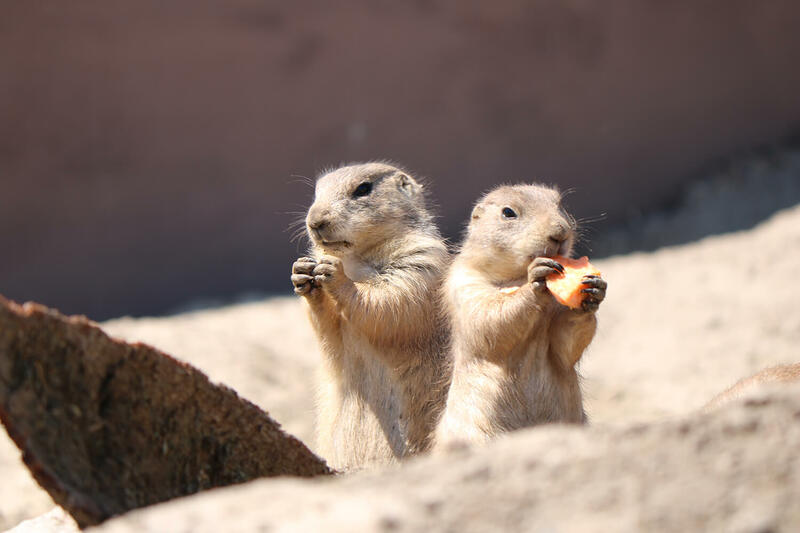 Each person can vote once per day per device for the run of the contest, which ends Monday, April 22 at 11 a.m.
Start your adventure with the sight of prairie dogs popping in and out of their 2,100 square-foot habitat. Located right outside of the Visitor Center, Prairie Dog Town can also make for a fun finish to your four-mile journey through Wildlife Safari Park. Settle down to these critters sounding off with their many calls or foraging for food as they emerge from their burrows. 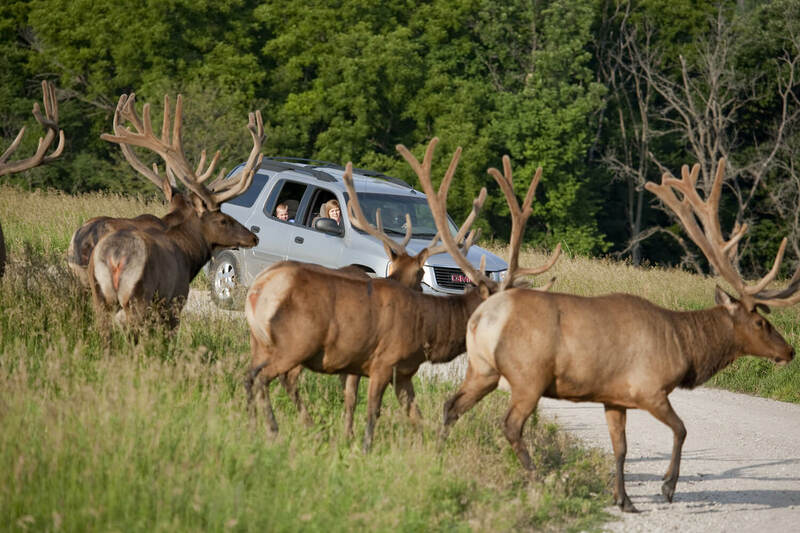 Elk Prairie is the first and last habitat you will encounter on your drive-through adventure. 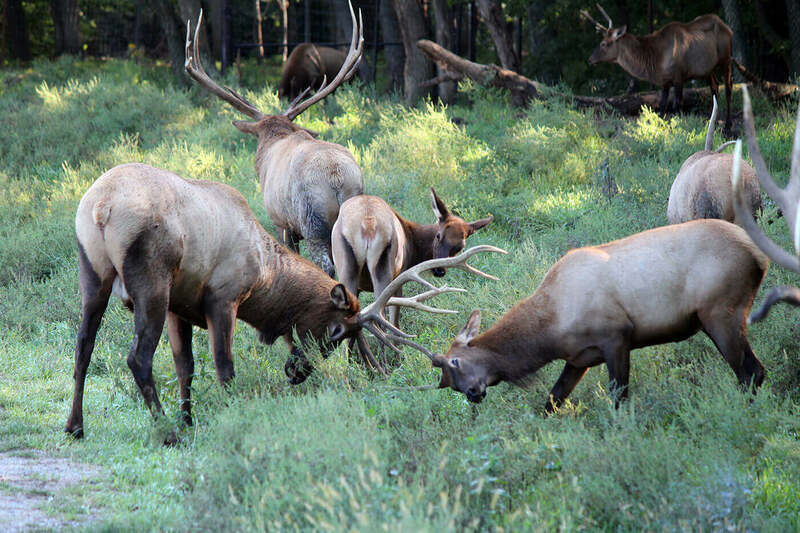 About 70 American elk roam among a scene of prairie grasslands, ponds and shade trees at Elk Prairie, the first and last habitat you will encounter on your drive-through adventure. 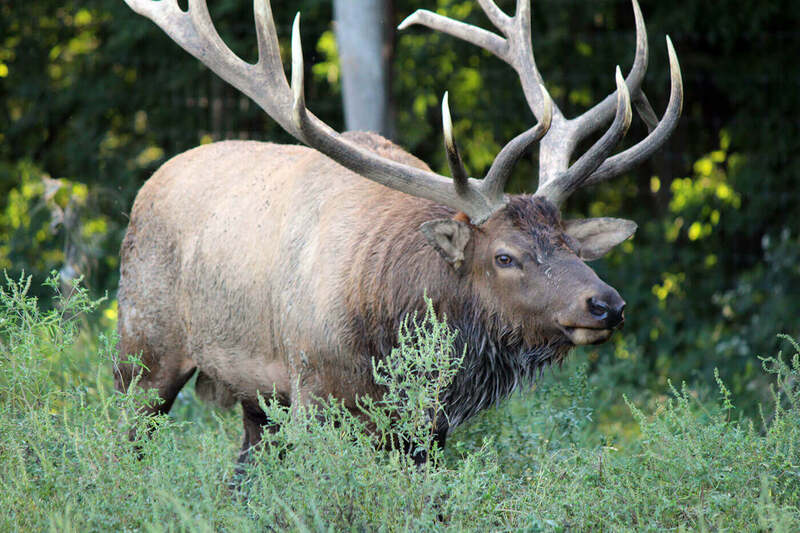 While you explore, keep an ear out for the sound of bugling bull elk, a sign of late summer breeding season. 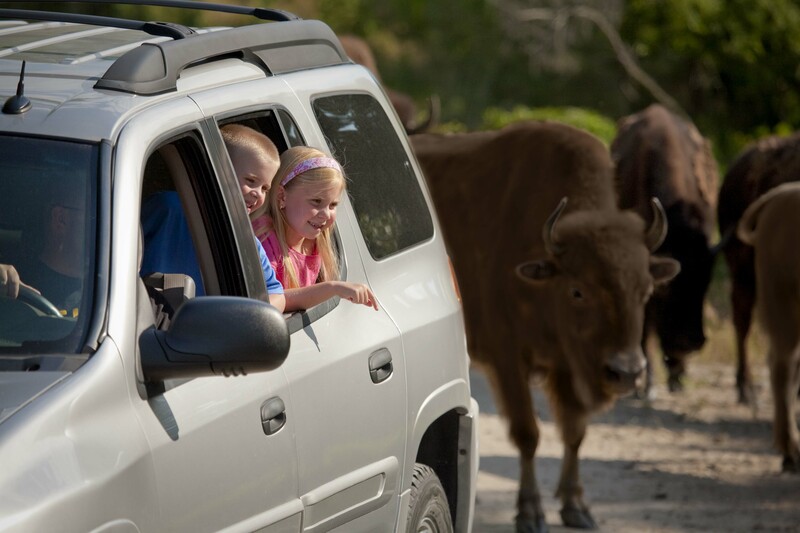 Embark on your next outdoor adventure with a Wildlife Safari Park membership, good for one year from date of purchase. 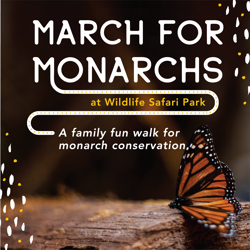 Wildlife Safari Park is open April through October and with your membership, the whole family can come along: up to two adults from one household and up to six dependent children, ages 0-20, at same address OR up to six grandchildren, also ages 0-20, will be covered for each visit. Come face to face with wildlife with our staff members as your guide! 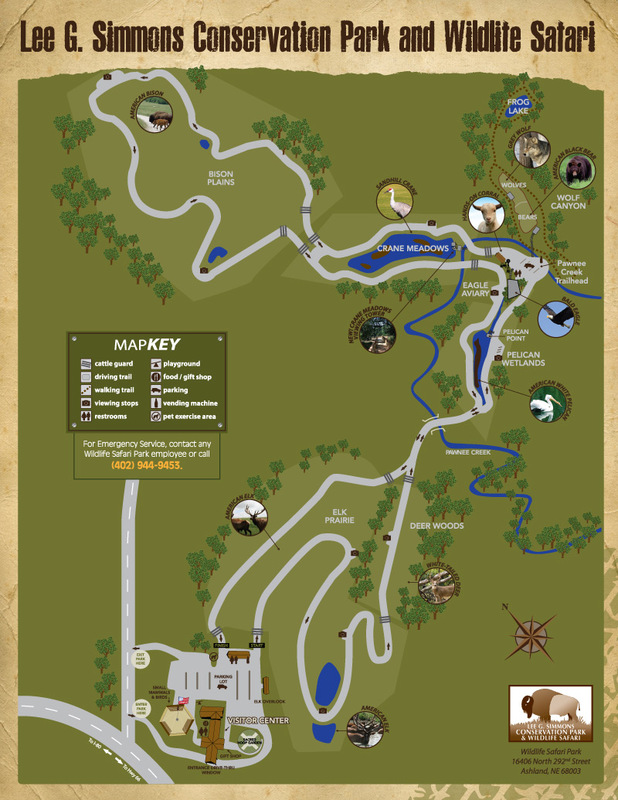 Take a guided vehicle tour throughout Wildlife Safari Park or a backstage pass to go behind the scenes! 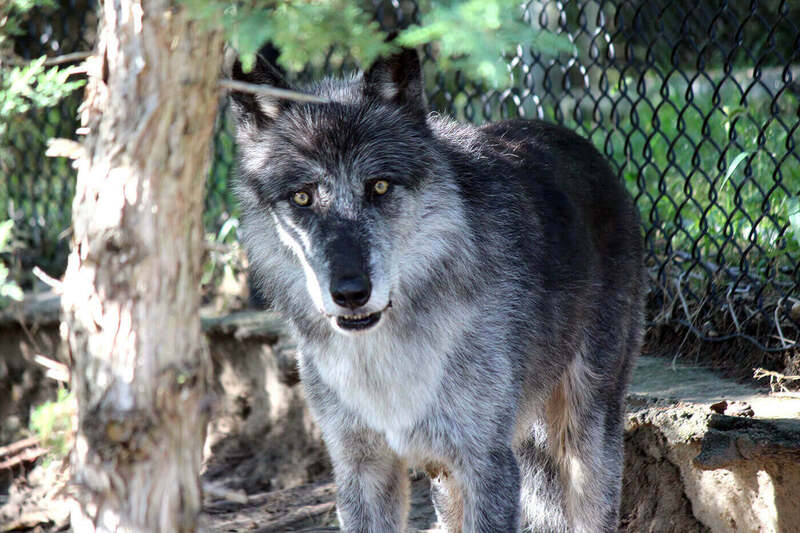 Meet a keeper at 1:30 p.m. at Wolf Canyon for an opportunity to speak one on one with a staff member that cares for the animals and meet a new species. Weather and staff-dependent. Get directions to Wildlife Safari Park by typing in your address in the box below. 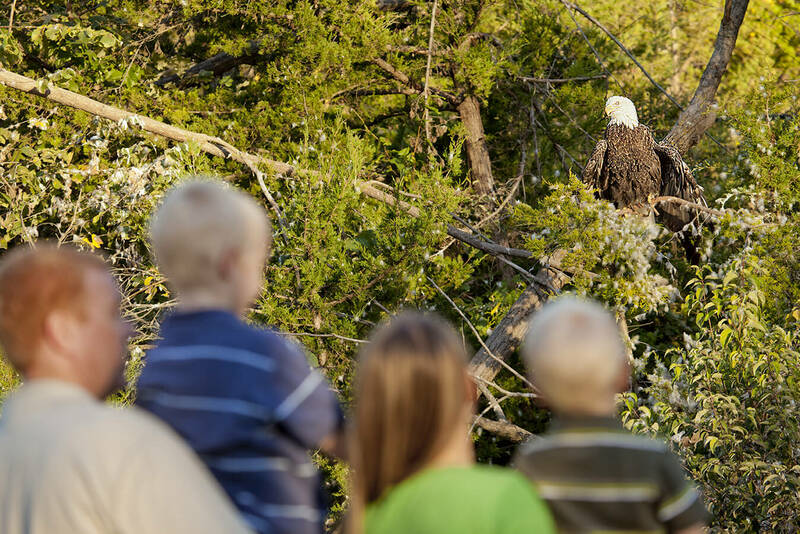 Embark on one of our many adventures, explore and make new discoveries as we learn about the great outdoors of Nebraska and all it has to offer. 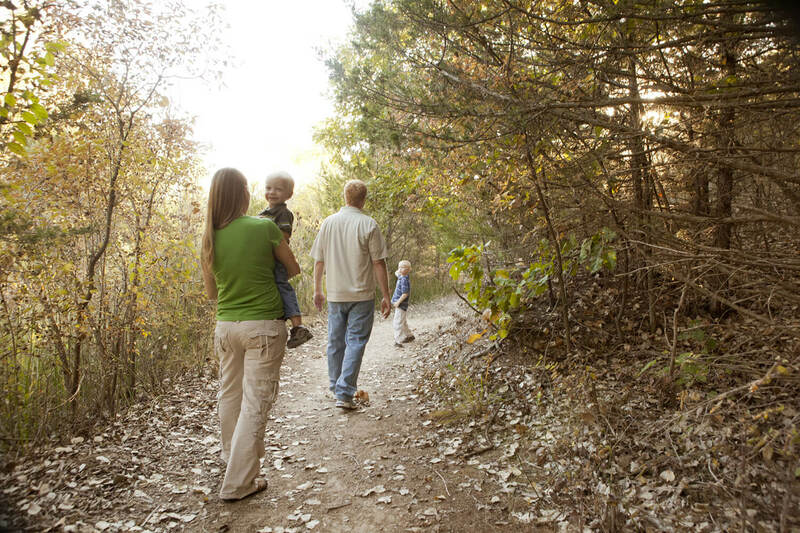 Play, explore and discover the great outdoors of Nebraska by going on one of our many adventures. Sign up today! Sleep under the stars surrounded by the sounds of nature and stories around the campfire. Move your classroom outdoors and let nature be your guide with a one-of-a-kind field-trip experience. Be part of helping understand the world around you and what you can do to protect it. Help make important discoveries in one of our upcoming programs! Save on Future Visits When You Join Today!